It became my little tradition now to share few (being precise the top 10) things to do in Lyon during a particular season (here is winter and here is autumn). What difference does it make? Well, I think the season makes quite a good impact on how you can enjoy your life and make the most out of the world around us. 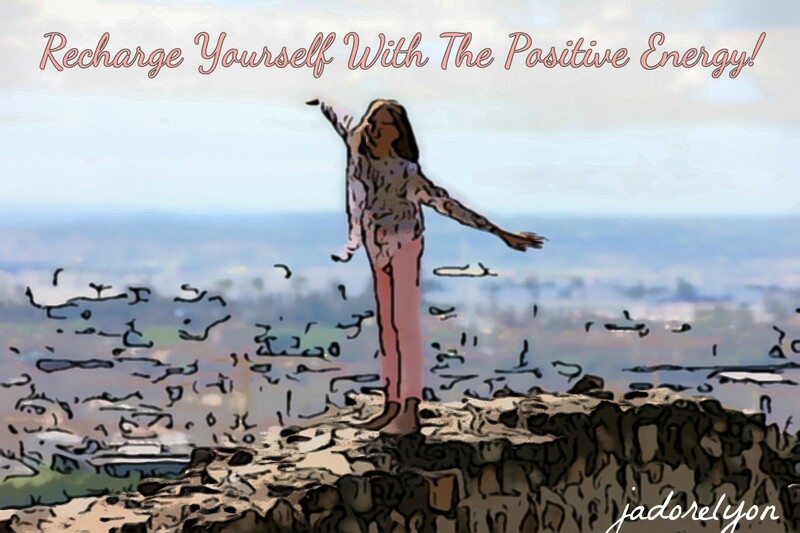 Because it naturally fills us with happiness, positivism, joy, motivation and health. And if you cannot see it clearly we should together think harder to find it. It doesn’t matter where in the world you are, you should slow down and look around…I happened to live in Lyon and I’m grateful for that as I slowed down and looked around and I found my happiness…because I learned to appreciate the little things we get from life and I love to share this attitude with others to make them a little bit happier or at least to cause a little lift in their lips called SMILE…So let’s focus on the good things that spring brings us in life and in Lyon. 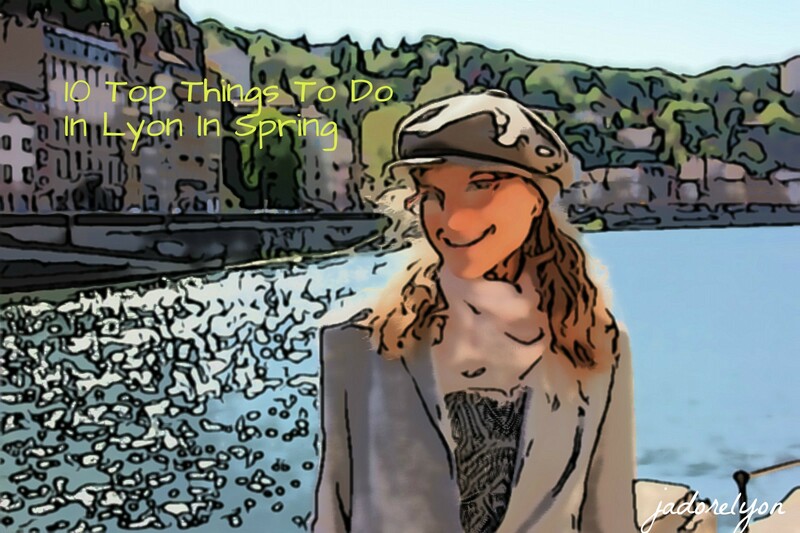 I want to share with you those TOP 10 Things to do in Lyon in spring. I hope you find them inspiring but if you have other ideas for spending quality and happy time in spring please share with me. 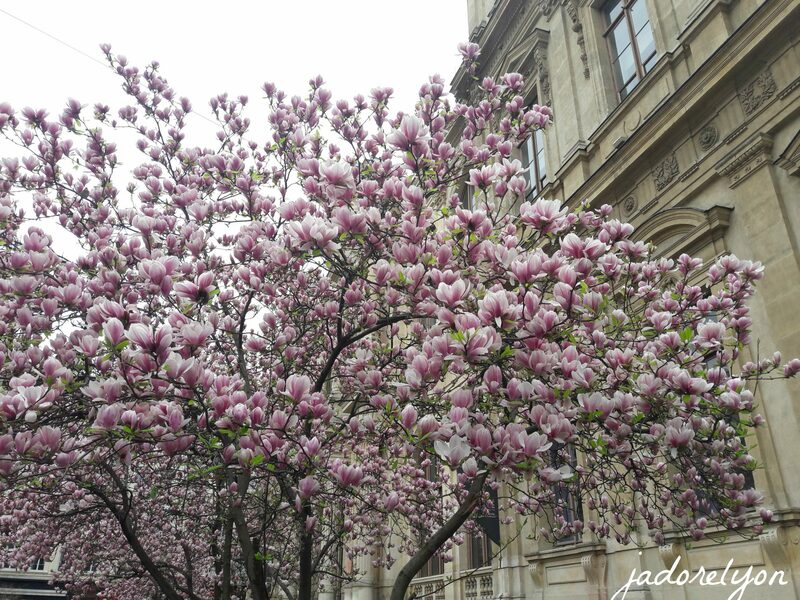 Spring in Lyon is so beautiful! Parc de la Tête D’Or. I like to think about myself that I’m not a boring person but I keep talking about Parc de la Tete d’Or all the time 😉. But how can you resist? Surely, it’s one of the best places in Lyon and secondly it is for free and accessible anytime you wish. But that’s not all it offers the free zoo and the free botanical gardens. So can you beat that? And what I love also about this park, is that you discover new things there anytime you go and each time you will get a new and special experience. Having said that, I also want to point out that each season of the year causes the park a magnificent metamorphosis. It’s differently beautiful in winter , in summer, in autumn and in spring. So go there and discover it yourself! Magnolias. I don’t know why they didn’t put them out as an official symbol of Lyon as I have never in my life seen so many beautiful magnolias and (watch out here) so early in the year. They start blossoming in March. I remember because I was going once to the Quais du Polar and the front of Palais du Commerce was totally covered in this beautiful trees. Not to mention the Theatre du Celestes which is my favourite spot in Lyon for magnolias. But I don’t need to tell you exactly where to go in Lyon to see magnolias as during spring there are everywhere in Lyon. The only thing is that as beautiful as they blossom…they loose their flowers quickly. 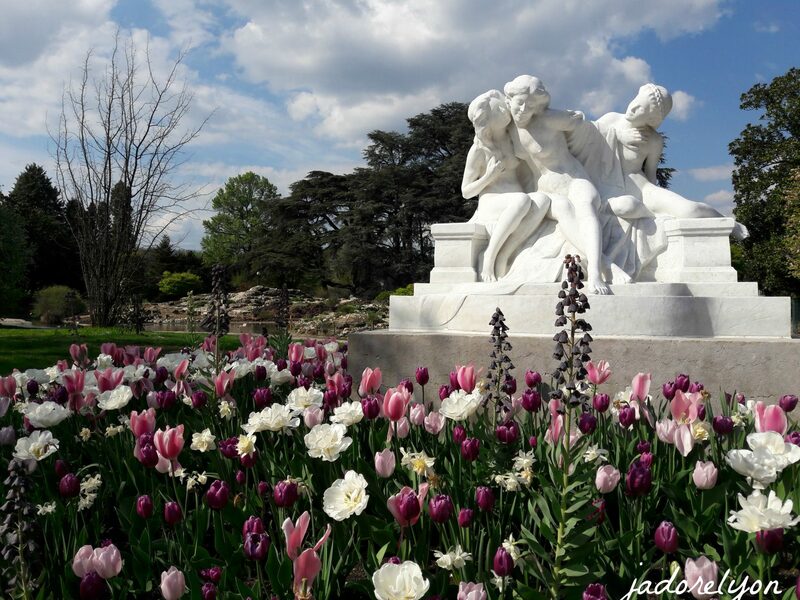 So don’t miss out the moment and visit Lyon during spring. Be Sportive Outside and for Free. Everyone seems to complain that they put some kgs because of winter. So did I and let’s be happy about it! Because the life is not only about the food, big belly, few kgs over your ideal weight but life is about enjoying, pleasure, having energy and good humor. That comes from taking care of ourselves: nourishing ourselves, resting, laughing a lot and taking the fresh air and the activities we like to feel healthy and strong. So when the spring comes, we should make the most out of it and everything that it offers. 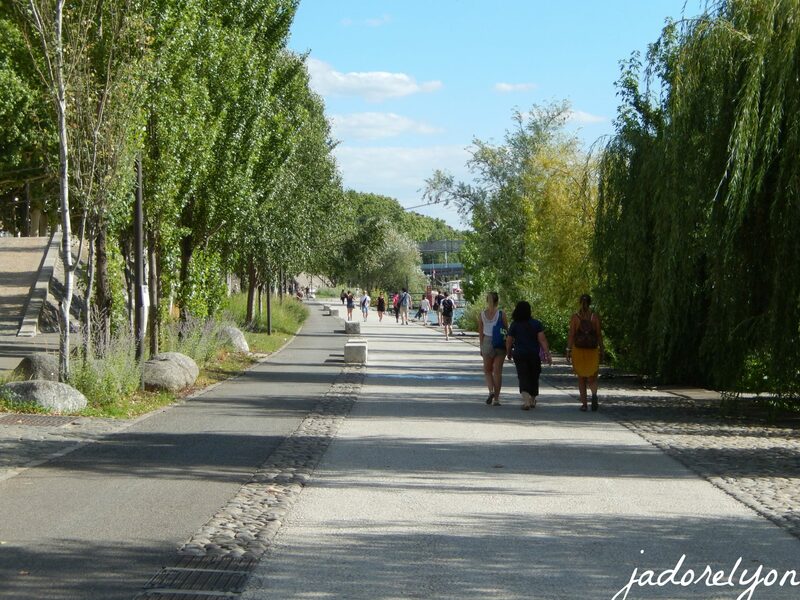 The fresh air and walk through Lyon is my favourite way of staying happy and positive. But you can run, cycle, sit down by the river with a book or in the park. 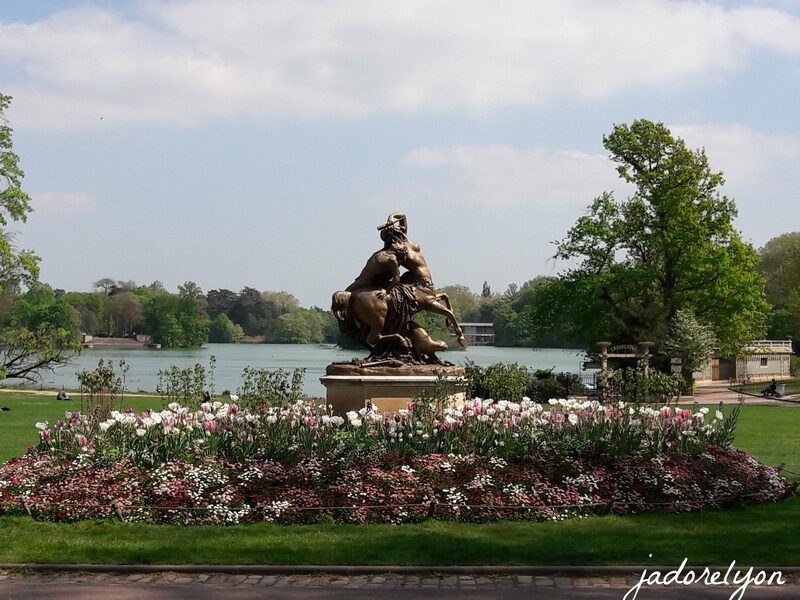 Lyon is super friendly for staying outdoors and there are so many places in Lyon where you can enjoy spring. 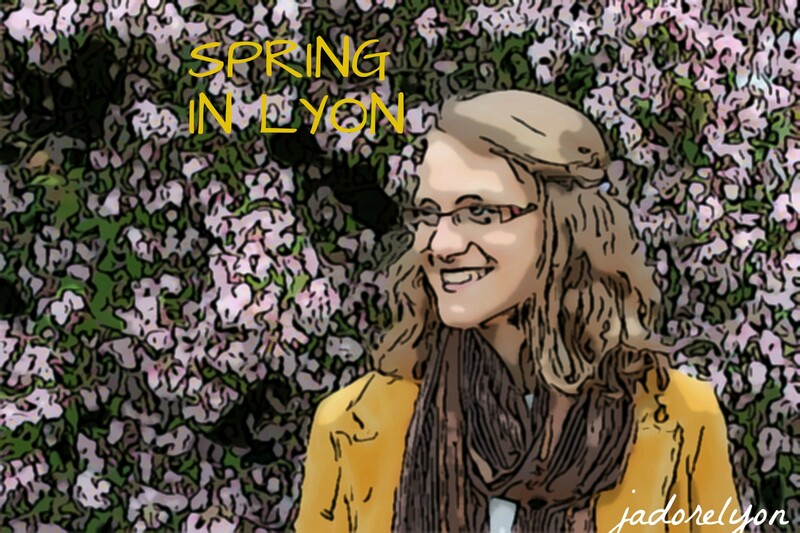 I have discovered many but if you want to share your ideas I would like to hear how you like to spend time outside in spring in Lyon and elsewhere. Lunch On a Fresh Air. Finally the time arrived to enjoy eating outside. I don’t recommend the picnic every day…let’s wait for summer. But in spring there should be days to start picnicking. 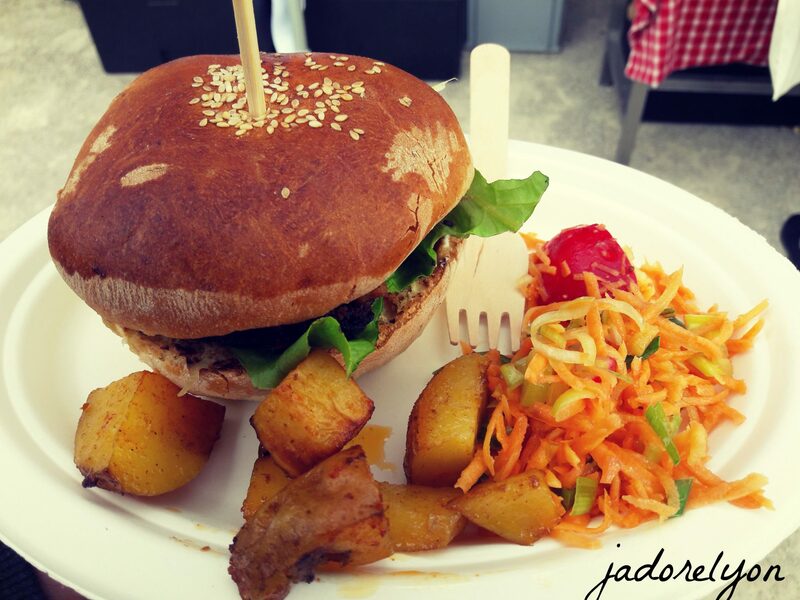 Or at least grab your lunch, find a free bank (easy in Lyon, trust me) and enjoy it! The BONUS is fresh air, a lot of vitamin D which comes for free with the sun, quick and effective rest and so much more energy for the rest of the day. Lastly but most importantly – good mood! Bike to work and anywhere else. 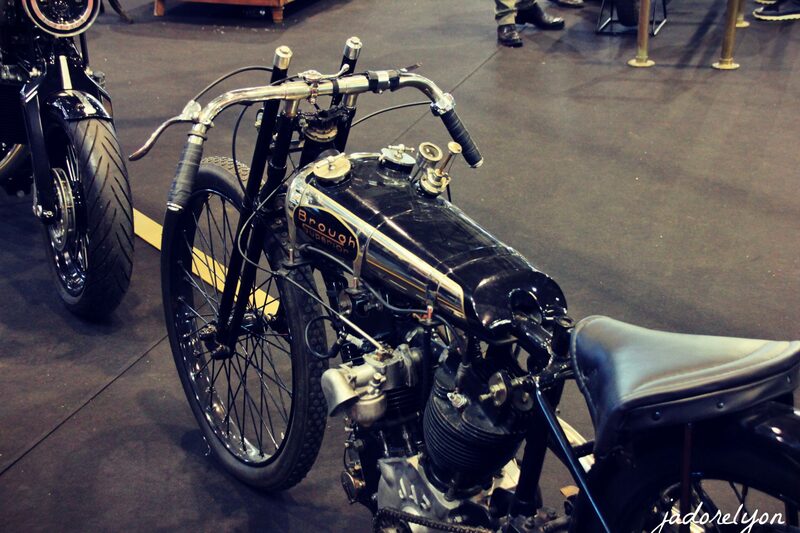 It’s a high time to check out your bike if it still working after winter. Take it out and test it. Spring brings many ideas and inspirations for using a bike. You can do a bike trip in Lyon and around. You can go for a bike alone or with a friend or family. You can start biking to work. Imagine avoiding all these traffic jams, transport issues, delayed buses, broken metro, parking problems. Bike=quicker, cheaper, healthier = less frustrations, better mood! Refreshing your clothing. I like that, do you? 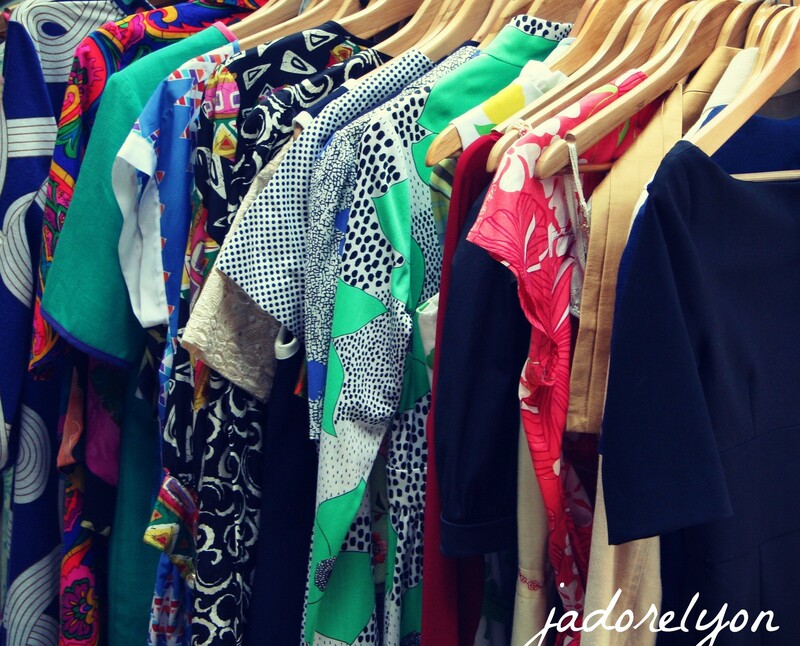 Going through your winter clothes, getting rid of the ones you don’t want anymore (maybe donnating for a good cause to feel good), packing well the rest to store for the next year and finally taking out the spring clothes. I can’t wait for short and light coats, colourful shoes and troursers so I can fit well with the colourful spring around me. Lastly, making sure the spring clothes still fit us and the fashion this year otherwise we should go shopping. But obviously, for the new spring season you need to go shopping, right? Shopping in spring. So as I have just mentioned, going shopping in spring is obligatory. Why? Because we have to refresh our clothes for a new season and to be in line with this year fashion. We need to get new things as the old ones have been overused, worn out and might have holes which we haven’t seen before. 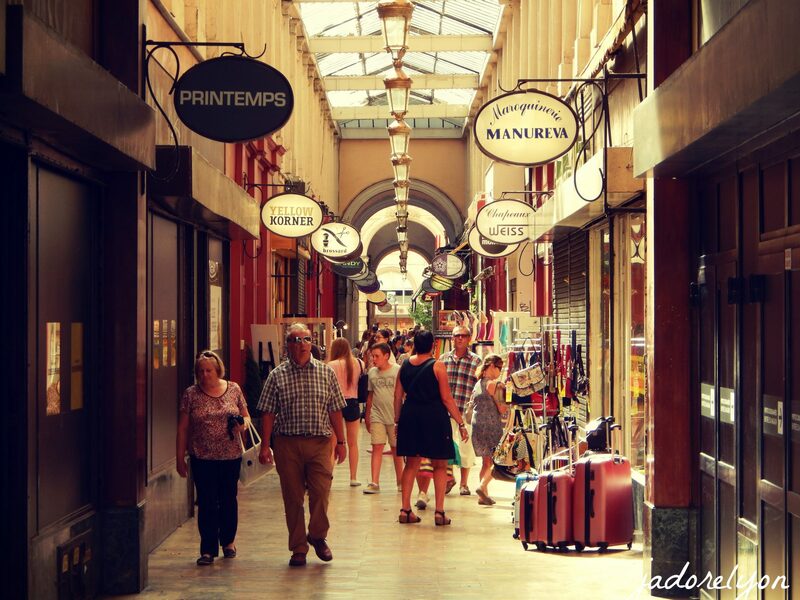 Anyways, shopping in Lyon in spring is required and here you have some suggestions where to do good and creative shopping in Lyon. Trips and more trips because of many bank holidays and beautiful weather in France. Spring is ideal for going for the little and the bigger trips. Why? Because there are many days off (especially in May) when you can explore Lyon and around. And the weekends are usually sunny and warm so you are motivated to spend them outside. For the one day trip from Lyon i recommend here the top trips near Lyon, for exploring more of France, I can suggest Alsace, amazing Chateaux de Loire Valley, South of France differently and so on. 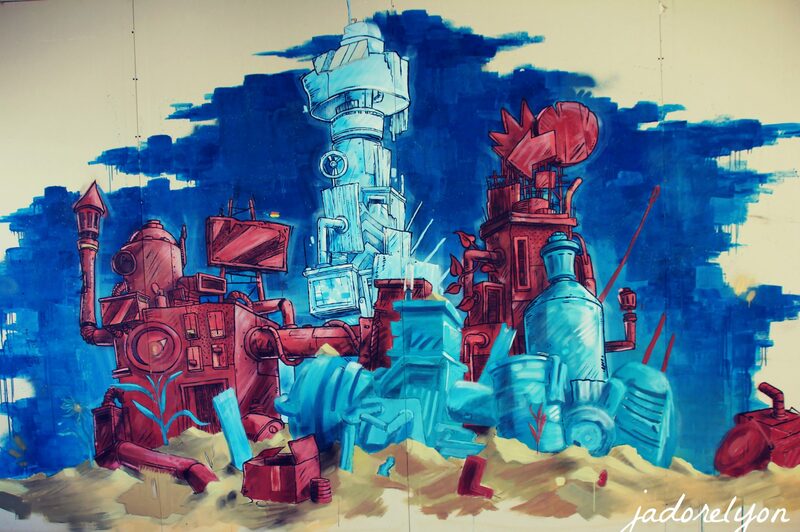 You have few more inspirations on my blog to find and I would welcome your ideas if you have any to share with me. I am glad you came to the end of this post. I want to believe you liked it. If so…I would say: see you in summer!